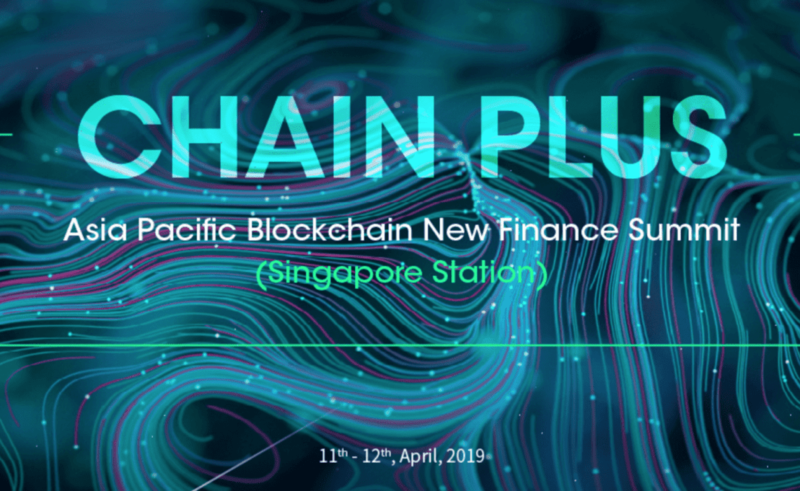 2019 Chain Plus Asia Pacific Blockchain New Finance Summit(Singapore) |One of the most influential blockchain summit organized by The Blockchainer is about to open on April 11-12th 2019 at Mandarin Oriental Singapore, with the prediction of 500 participants, 30+ traditional financial institutions, 80+ quality projects, 50+ investment institutions, and 50+ digital currency exchanges from worldwide. 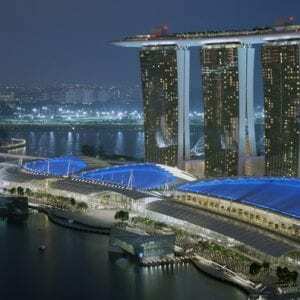 Zhukuang Lee, head of product innovation at standard chartered bank, “World top 500 brands 2018” ranked no. 250. We are really curious about what ideas these big banks will share, what changes will they want to make to lead a brand new future. Like any conference, besides these unprecedentedly luxurious banks, cryptocurrency exchanges are also on the boat. Top SEA Crypto Exchanges Are Attending Chain Plus Too! Lbank,The world’s leading digital asset trading platform. If you want to delve into the new blockchain finance, this summit cannot be missed. Hesitate no more: Get your tickets here!